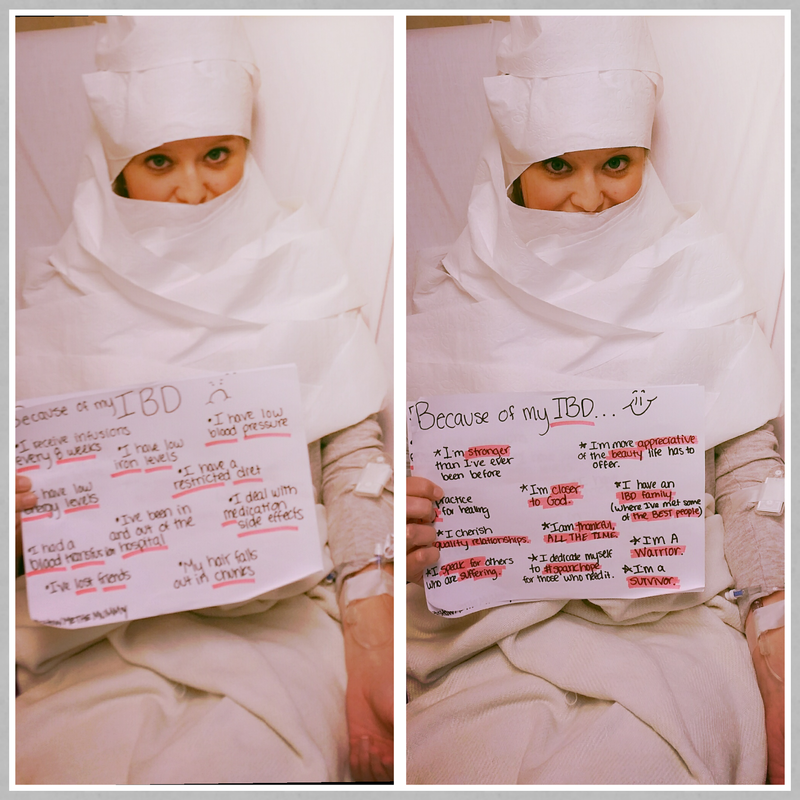 You’re absolutely right – IBD is not a joke. But having a sense of humor (which you obviously do) helps a lot, doesn’t it? When I was going through my worst period, before I was hospitalized and eventually found my way to the Remicade, my office colleagues had a running (pardon the pun) joke that if I was seen rushing down they hallway – get the heck out of my way. Like you, the Remicade has me as close to remission as possible. I wasn’t aware of joint pains being a side-effect – I thought I was developing arthritis (I am 62 so that’s a normal assumption). Here’s hoping that both of us continue on our relative stable courses. Life is so much easier without flare-ups. Hi cordeliasmom2012! Having a sense of humor is a great tool for battling any disease. It sure helps! I can totally relate to your office bathroom runs. I would just hold up my hand like please don’t try and stop me to talk right now lol. I’m glad remicade is working well for you! I wish you the best and a flare free life!! I LOVE THIS POST! THANK YOU FOR SHARING! 🙂 WISHING YOU HEALTH AND HAPPINESS! Back at you ! Hoping you have a lovely week! What a perfect post for this time of year! 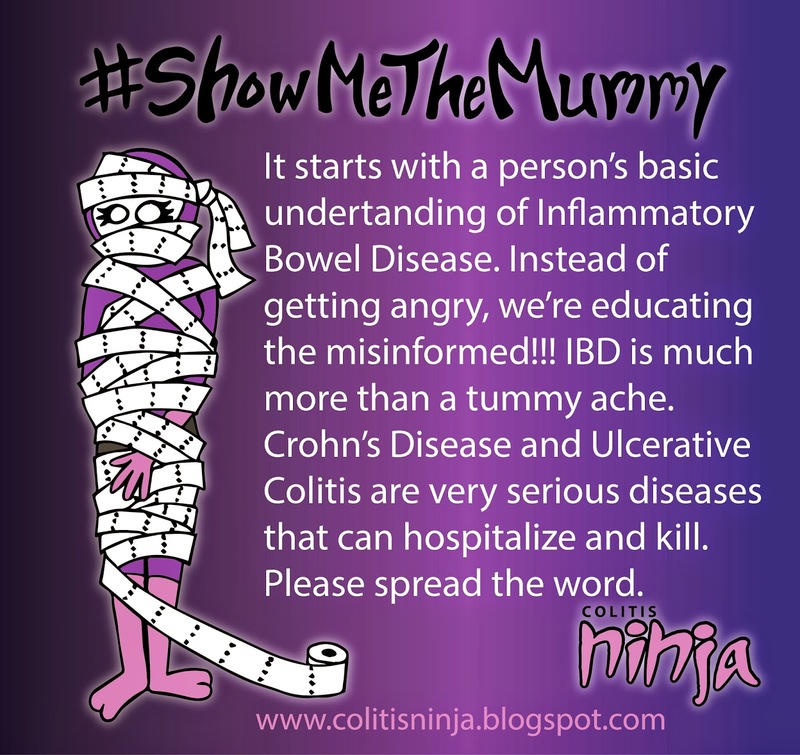 I totally agree with the yoga practice piece- I know i wouldn’t have picked up yoga had I not had Crohn’s. Thanks ibdchris…i agree. Yoga is a regular part of my day now, and I love it!